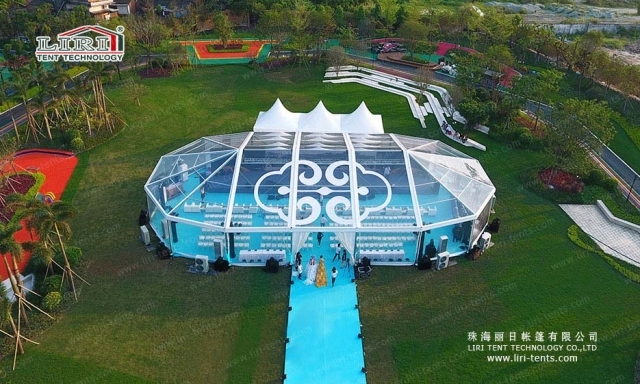 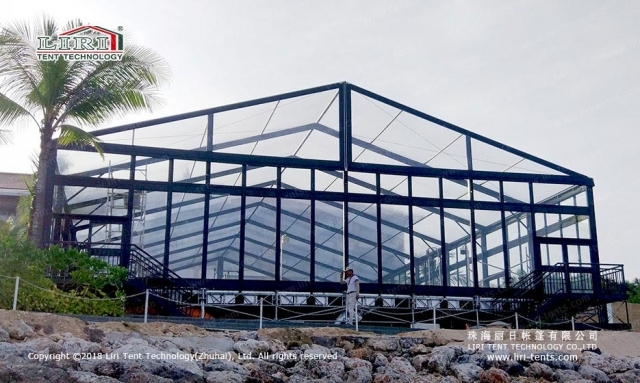 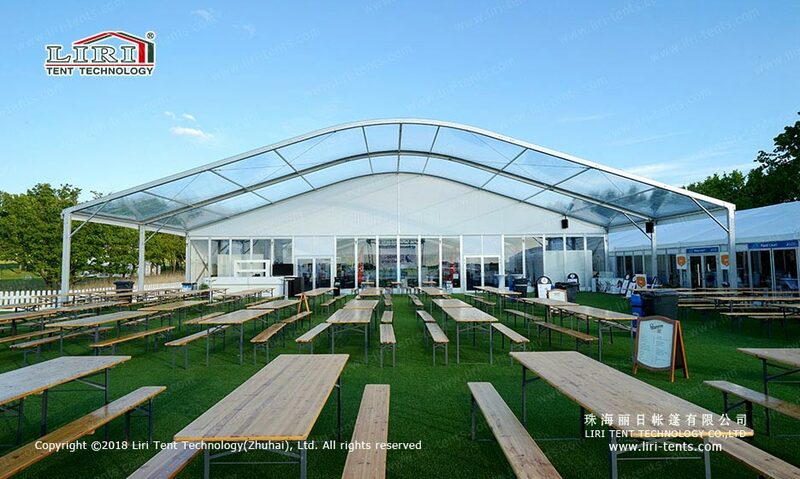 The clear span of the custom-made tents can be 10m, 12m, 15m, 20m, 21m, 25m, 30m, and more. 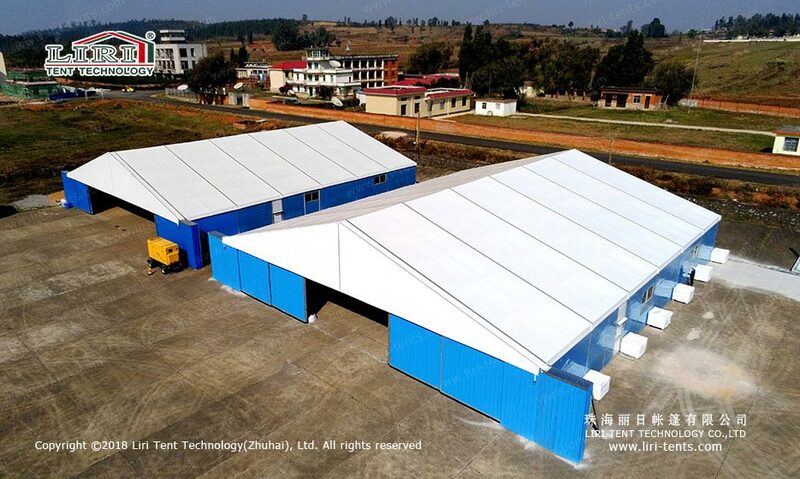 For these tents are modular structures, builders can increase and decrease the length by 5m. 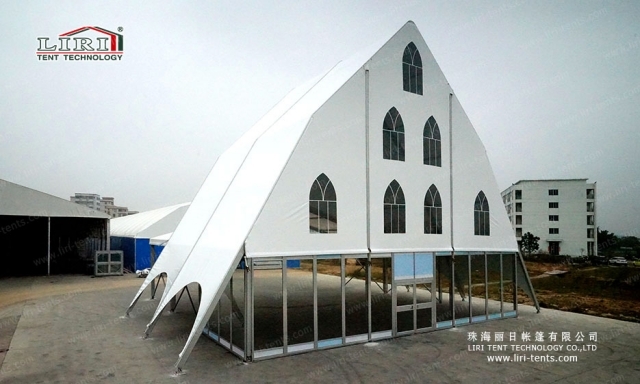 The main frameworks are with aluminum (6061/T6) and covers with PVC-coated polyester textile. Minimum Tent Length: To make the tent safe, please set up the tent with the required minimum tent length. 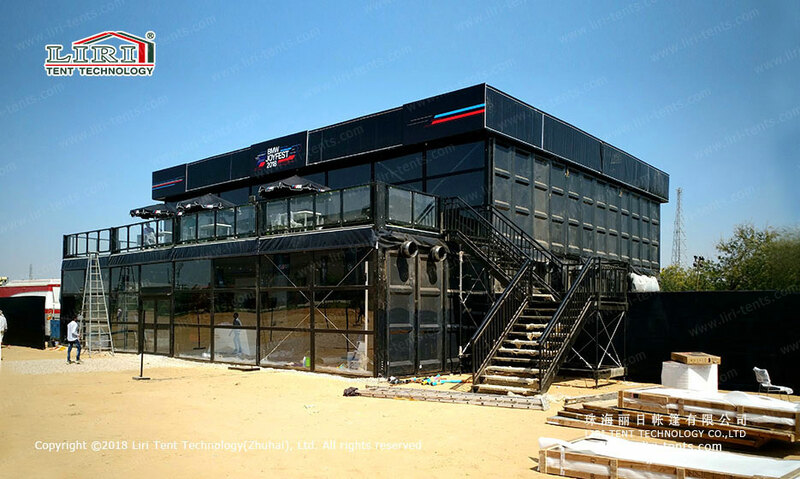 Available Color: White, red, yellow, blue, green, black, grey, transparent, etc.